HeliSmart Official Gallery (pictures & videos). 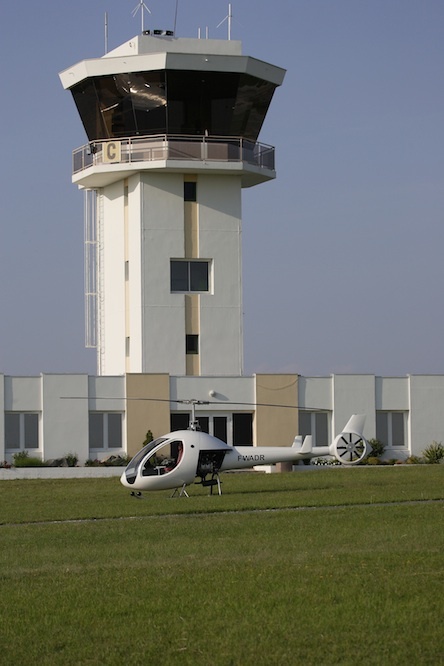 Please visit http://www.RotorSmart.com for more information. New light helicopter fabricated with carbon fiber and epoxy resin. Dependable and proven automotive engine provides for affordable and easy to obtain spare parts. One piece molded tailboom and smart fan Main rotor blades fabricated from high strength composites, tail rotor blades are of carbon fiber construction. Specially designed one piece molded cabin and fuselage including firewall, seats, instrument panel and floor. Airframe built from 4130 chrome moly aircraft tubing. Cockpit, and all structural panels are built from Carbon fiber; the same materials used in a Formula One Race Car. Easy fabrication and assembly is possible because of many prefabricated components. 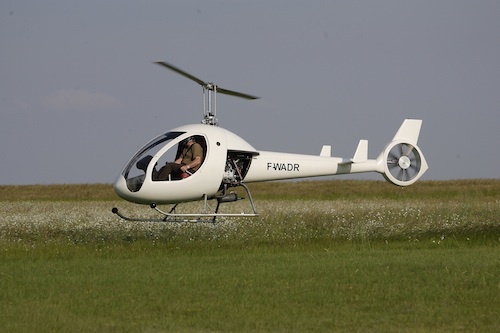 For more information, specifications, contact, please visit http://www.RotorSmart.com (or just click here). 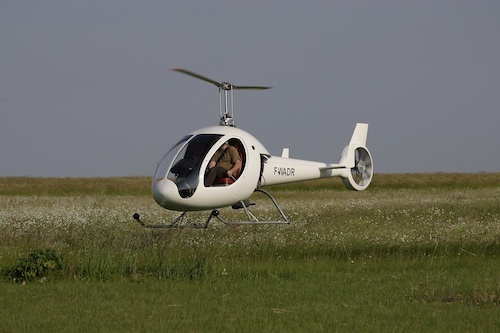 © 2011 RotorSmart ®, HeliSmart ®. Pictures from Yann Hermieu.